How much is Flume Worth? Flume net worth: Flume is an Australian record producer and musician who has a net worth of $10 million. Flume was born in Sydney, New South Wales, Australia in November 1991. His style can be described as electronica, EDM, electropop, etc. 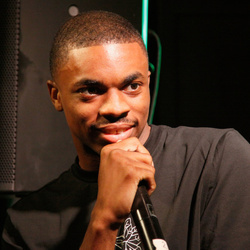 His self-titled debut studio album was released in 2012 and reached #1 in Australia where it was certified 2x Platinum. Flume's second studio album Skin was released in 2016 and reached #1 in Australia and New Zealand as well as #3 in Belgium and #8 in the United States. He also released the EP Lockjaw with Chet Faker in 2013. Flume's singles "Holdin On", "Drop the Game" (with Chet Faker), and "Say It" (featuring Tove Lo) all reached #1 on the Australian independent chart. His single "Never Be Like You" (featuring Kai) reached #1 in Australia. 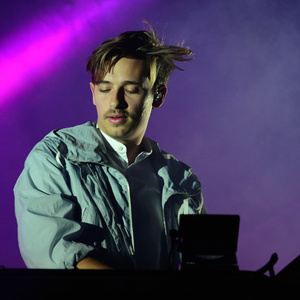 Flume has won four ARIA awards as well as four AIR Awards.